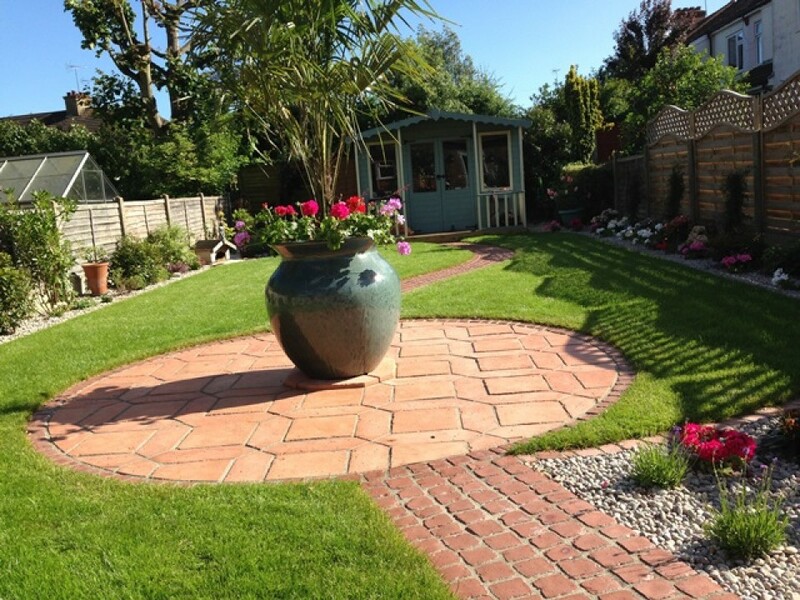 Woodland Paving lay Patio Paving in Essex including Hornchurch, Upminster and other areas in south west Essex. 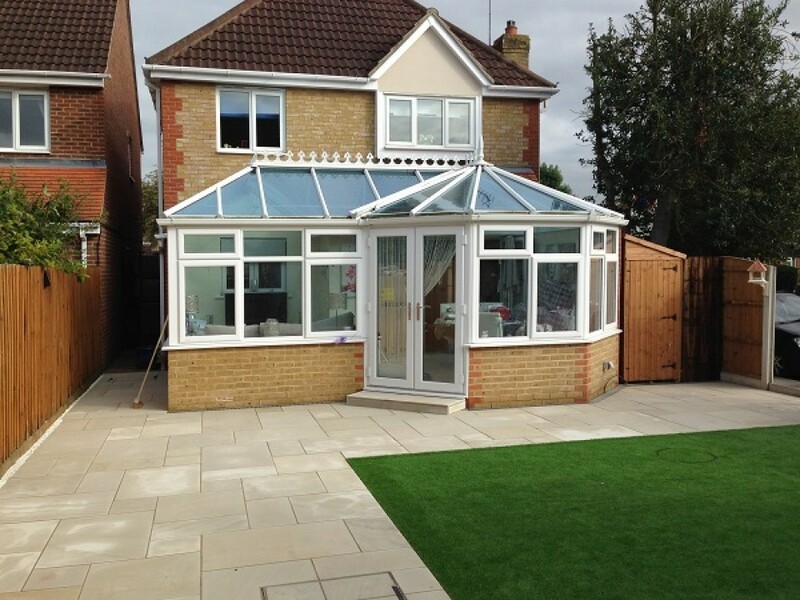 For our patio paving, we dig 150mm then lay a membrane to help prevent shifting and sinking. Then we put down 75mm of Ministry of Transport type 1 sub-base. 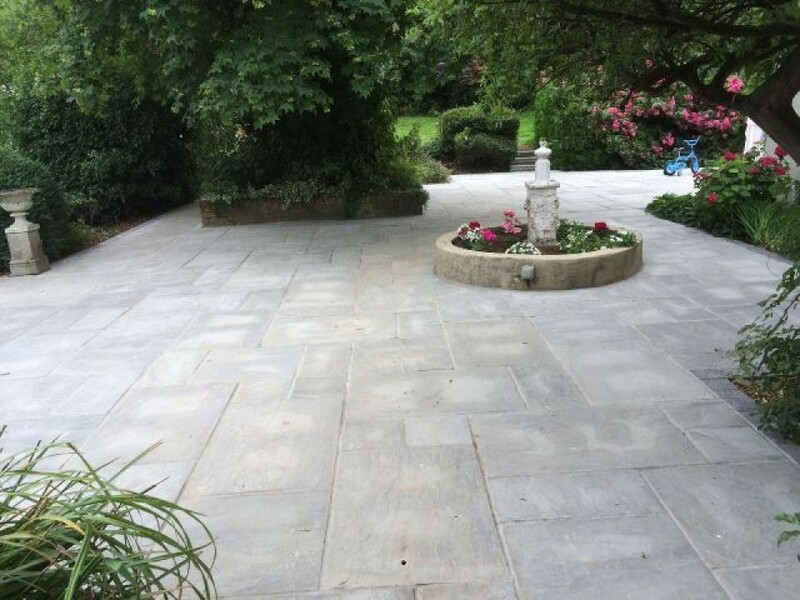 Slabs are then laid on mortar or a screed of sand and cement depending on type of slabs. It is then pointed with mortar. If blocks are your choice then 50mm of sharp sand plus the blocks go on top of the sub-base. 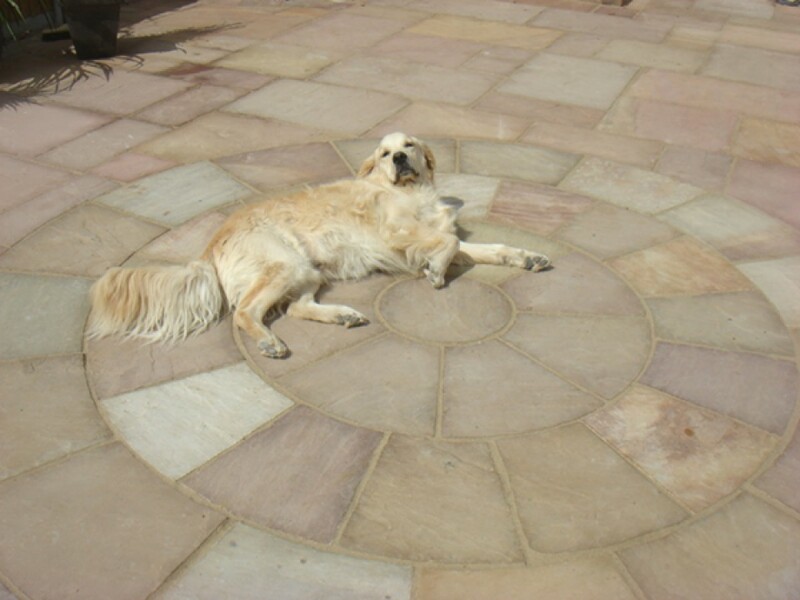 “Colin and his team have just completed a patio for us. 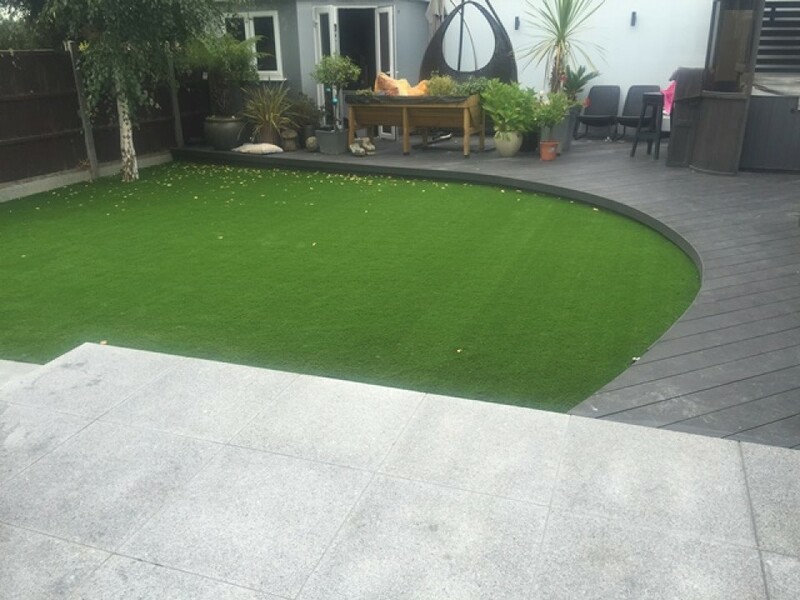 We are very pleased with the work. Inconvenience was kept to a minimum despite access to the garden being via the garage. Kitchen and all areas were left very clean and tidy. We had three quotes for the work. Colin’s quote was very competitive on price. Thoroughly recommend”. J Holland, Hornchurch. 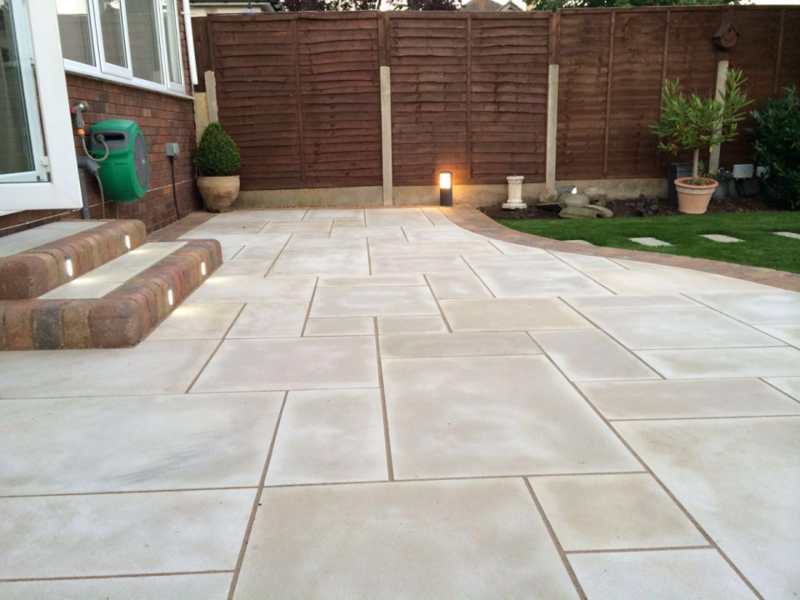 “Colin and his team have built us a lovely patio and path. We could not be more pleased with it. The service was excellent. Colin and his team always arrived on time. Communication before and during the job was very good. 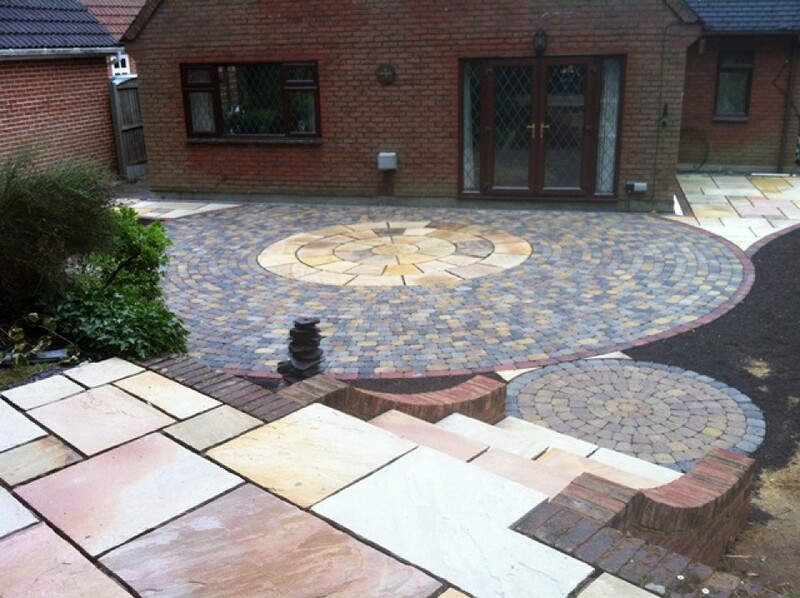 We would have no hesitation recommending Woodland Paving”. A Peters, Hornchurch. “Best choice we ever made! 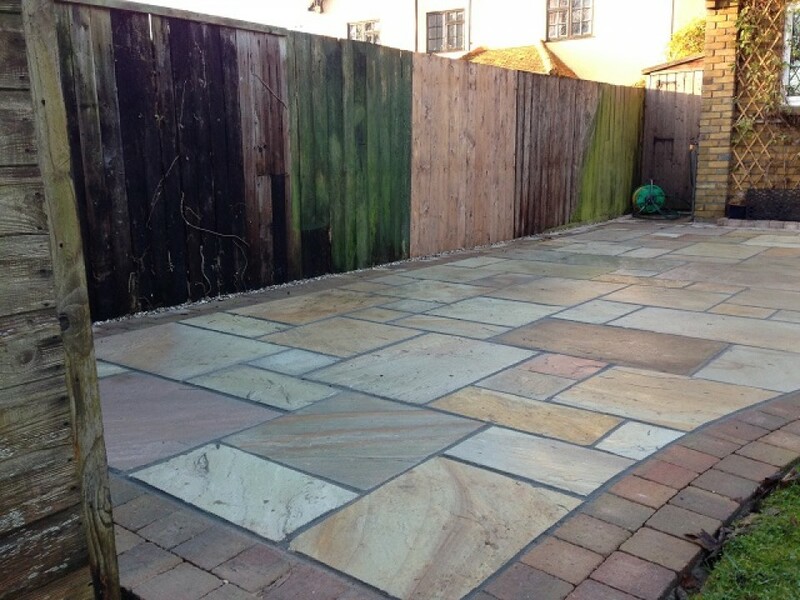 Having Woodland Paving construct our new patio and decking. Colin and his team did a great job. Everything turned up when he said it would. The works were thoroughly well executed. Queries dealt with politely with nothing being too much trouble. Everything was completed on time. Well done and thank you”. 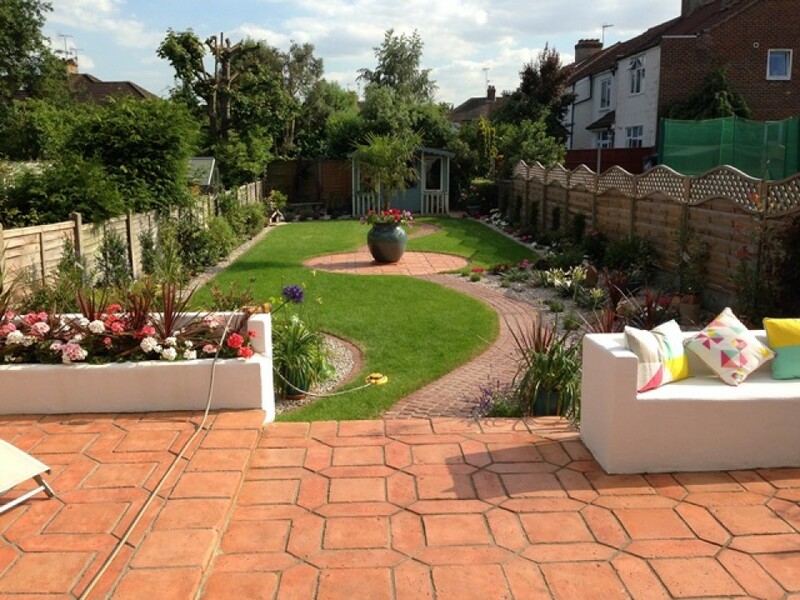 Paul Campbell, Upminster. 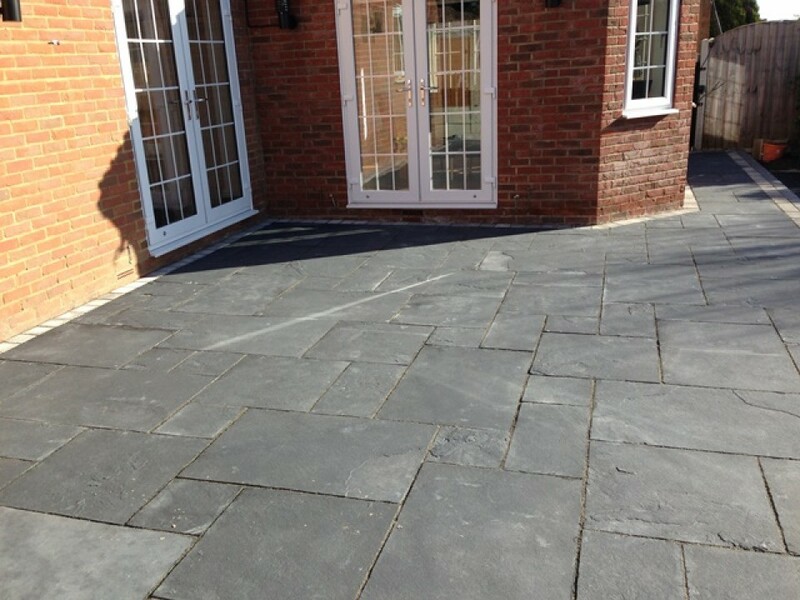 Woodland Paving for the best in Patio Paving in Essex.